Just an update for anyone who still visits the Blog! Thank you again for all the Support. Great things are coming as we continue to develop and design new products. 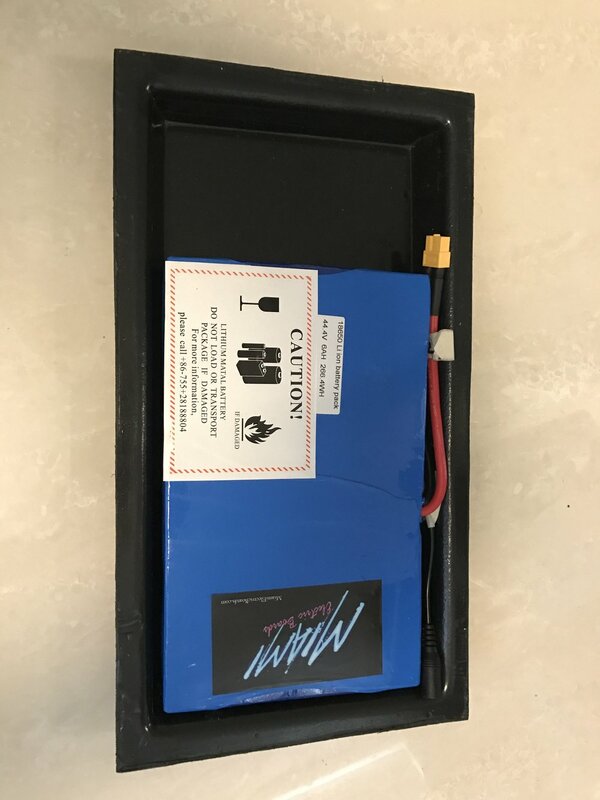 We will have an 3 New Battery Packs for a variety of customers! 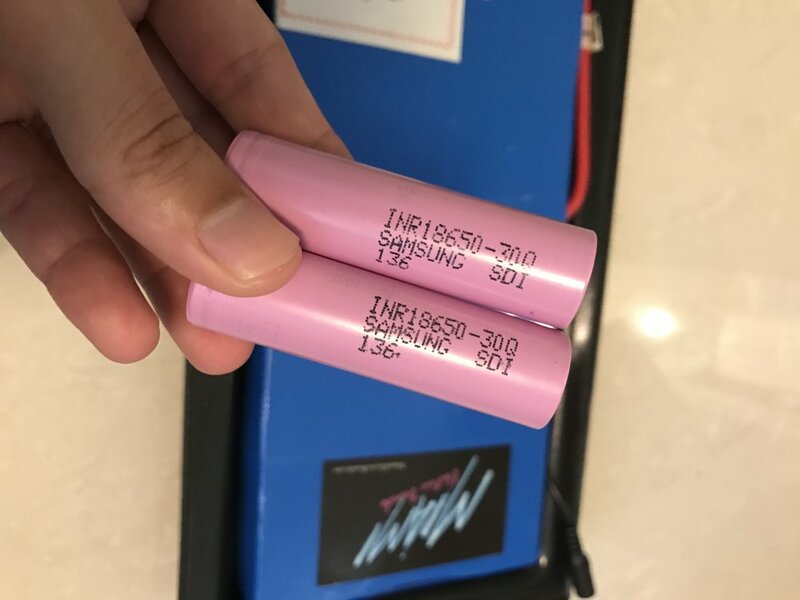 Now made with Samsung 30Q Batteries! We are also working on our First official complete board. Made with a Carbon Fiber Deck, featuring a built-in enclosure, and grab handles for awesome portability! Lastly, Some amazing enclosures by the community legend, Psychotiller!